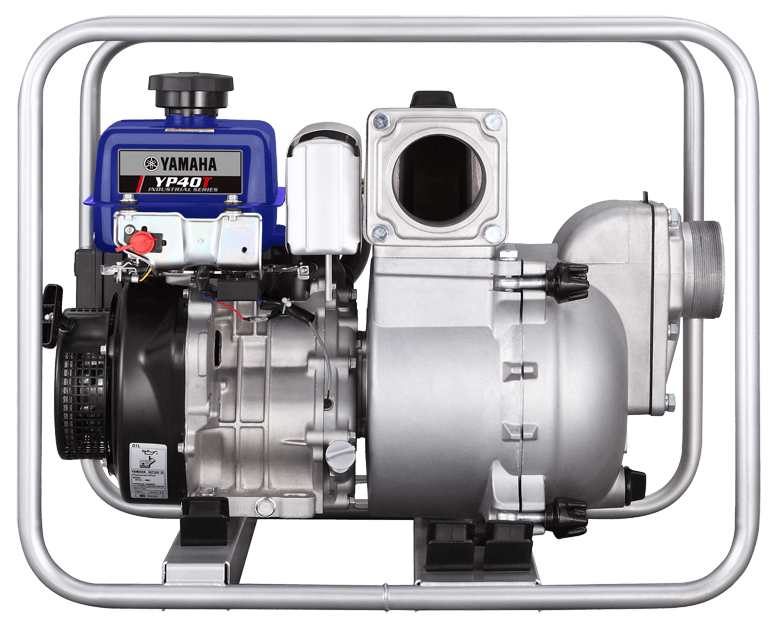 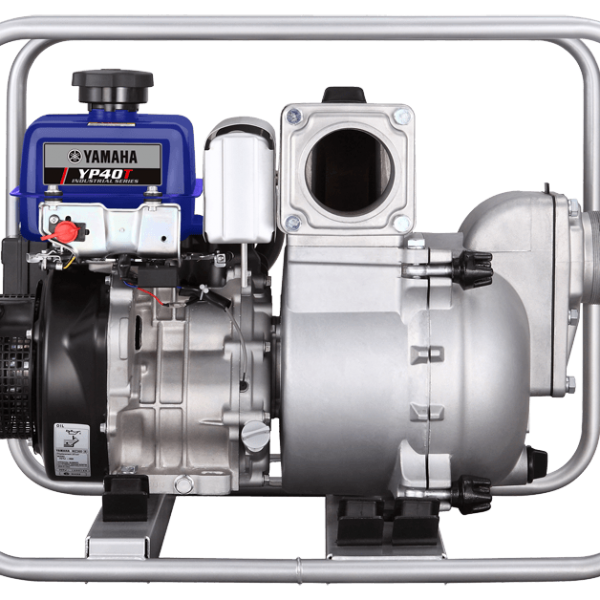 The Yamaha YP40T 4″ trash pump has been engineered to handle the toughest dewatering applications. 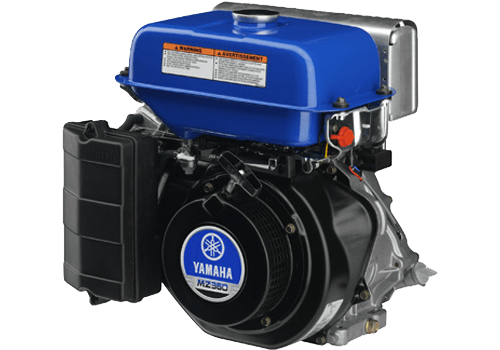 Designed to move water with high solid content up to 27mm (1.06″) in diameter, the YP40T utilizes a hi-chrome impeller and graphite cast iron volute casing with silicon carbide mechanical seals for the long term durability and reliability you have come to expect from Yamaha. 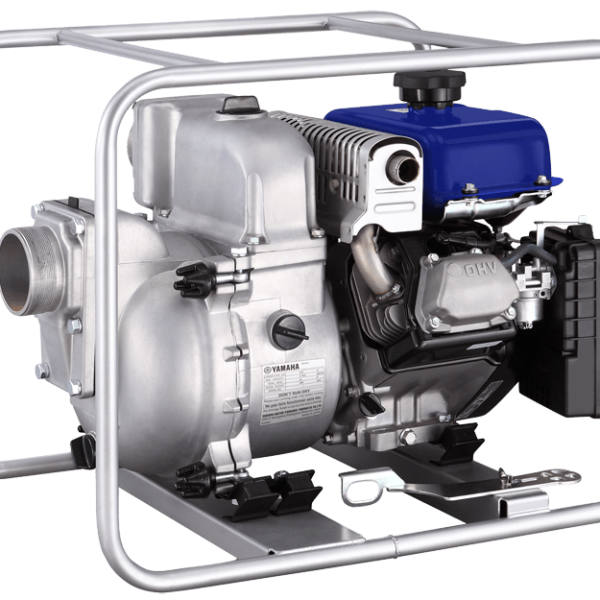 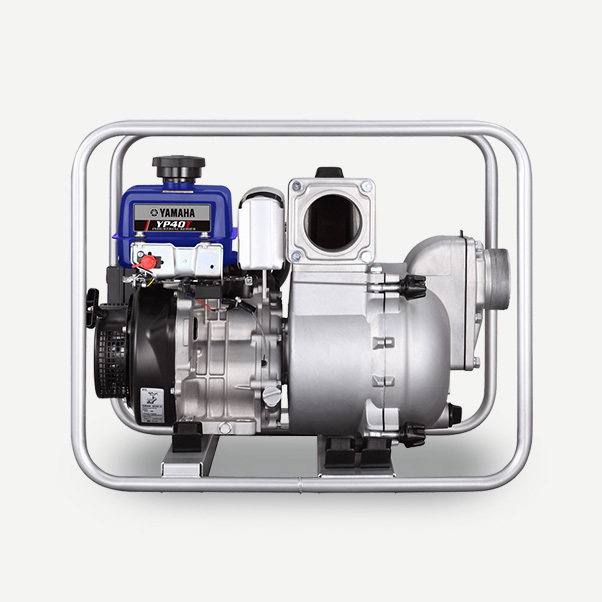 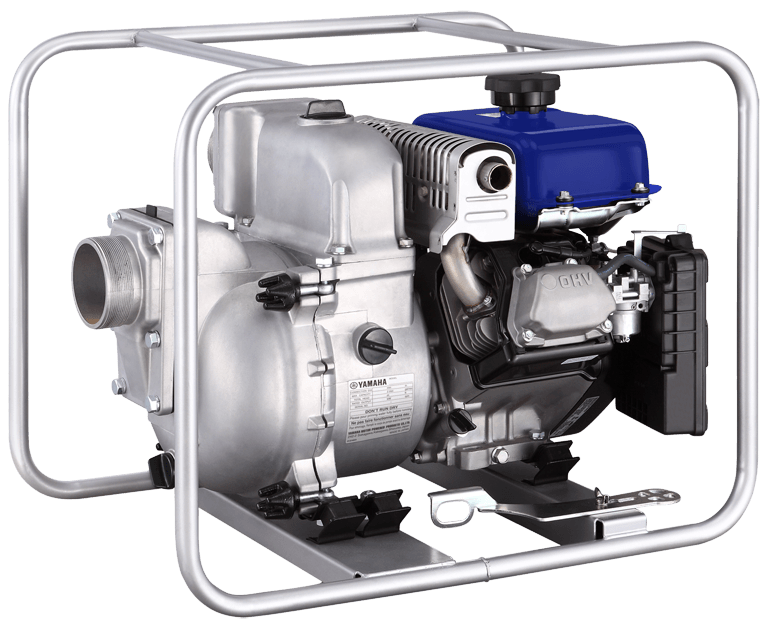 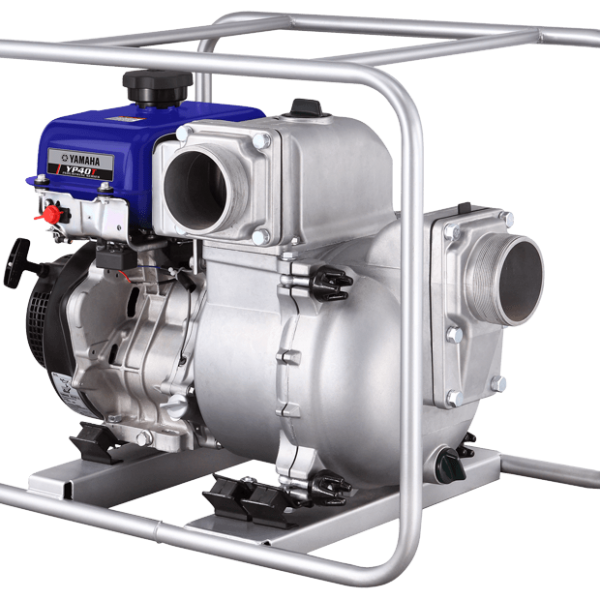 100 mm / 4″ self-priming, centrifugal type pump, can handle “debris” up to 27 mm (1.06″) in diameter. 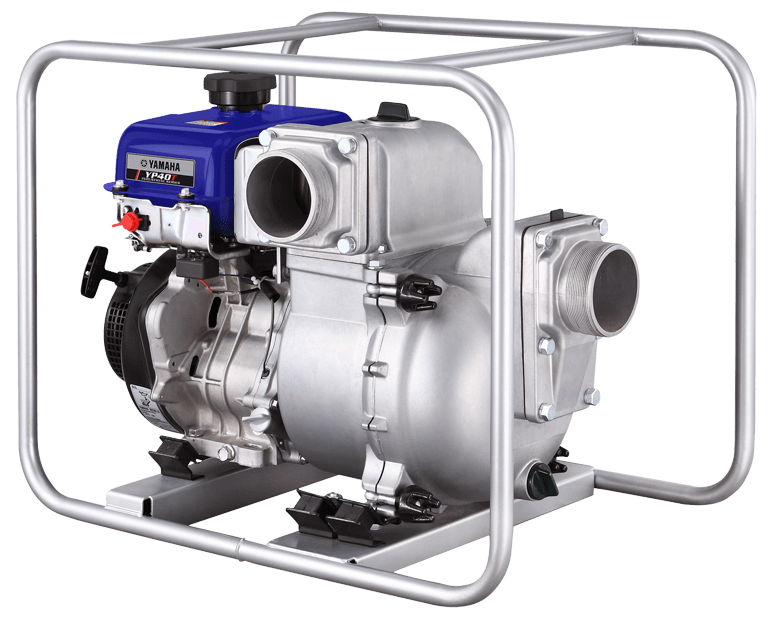 4″ standard National Pipe Thread (NPT) fittings for fast, easy connection of suction and discharge hoses (suction and discharge hoses available separately from Yamaha Motor Canada Ltd.).